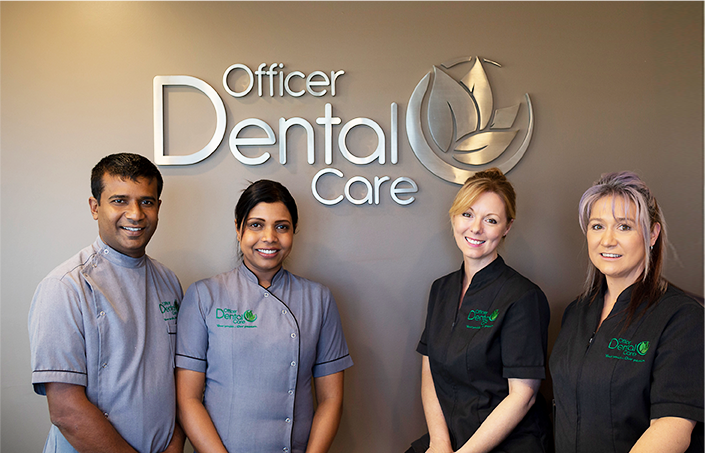 Our modern and welcoming dental practice is located in the heart of Officer and operated by husband and wife dentists, Dr Dumi Medagoda and Dr Inoka Medagoda. Both Dr Dumi and Dr Inoka are highly experienced dentists with over 22 years of professional dental experience between them, not to mention years of continuous training within the field. 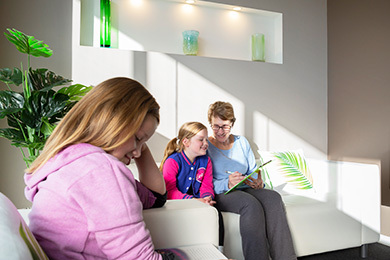 Our friendly and caring team pride themselves on offering unparalleled family dentistry in a comfortable and safe environment. 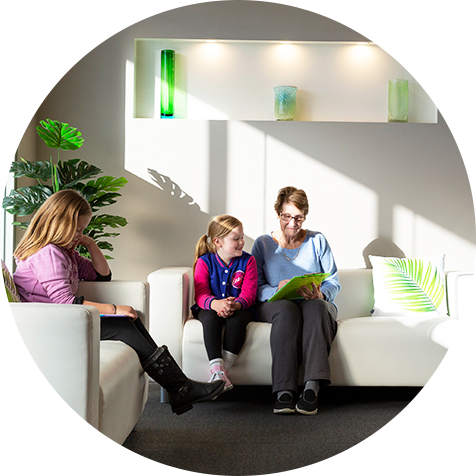 To us, our patients are our family, with their oral health and wellbeing always coming first. 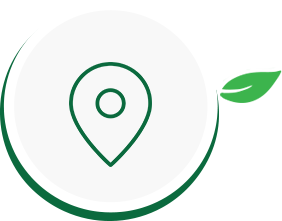 We’re passionate about creating long-lasting relationships with each patient and always ensure that we’re honest and upfront with our treatments and services. We're passionate about helping our youngest patients achieve a lifetime of oral health and wellbeing, starting from when their first teeth begin to erupt. A checkup and hygiene appointment at Officer every 6 months can prevent your teeth from bacterial build-up which leads to tooth decay, gum disease, and other more serious problems. 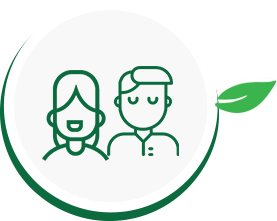 From infants to children, teens, adults, and the elderly – we're here for every member of your family, no matter what their age. 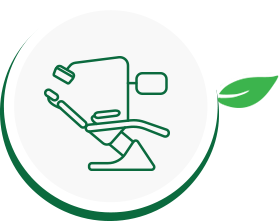 Our in-chair whitening can create a whiter, brighter, and more beautiful smile in just over 60 minutes. We provide Invisalign and traditional orthodontics such as metal braces to give you a smile that's not just beautiful, but functional too. 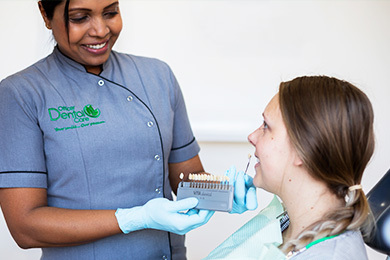 This specialist treatment helps patients with a missing tooth or teeth to regain a beautiful smile – right here in our practice. 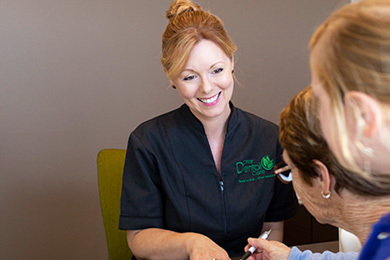 We go above and beyond to ensure our reputable dental services are available to everyone and do so by offering emergency dental appointments and payment plans when necessary. 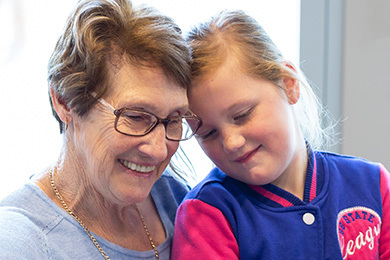 We're also a preferred provider for health funds including nib, HCF, and CBHS. 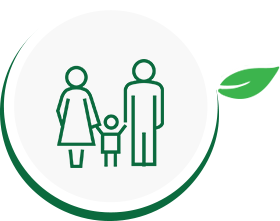 Additionally, if your child is aged between 2 and 17 years, they may be eligible for the Child Dental Benefits Schedule. Please contact us for more information regarding this benefit. 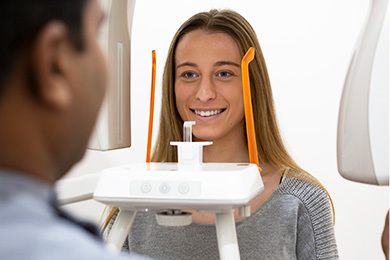 check-up with scale and clean for just $145. Take advantage of this deal by calling 03 5925 7850 today!